Start taking classes at Everlasting Fitness and other studios! 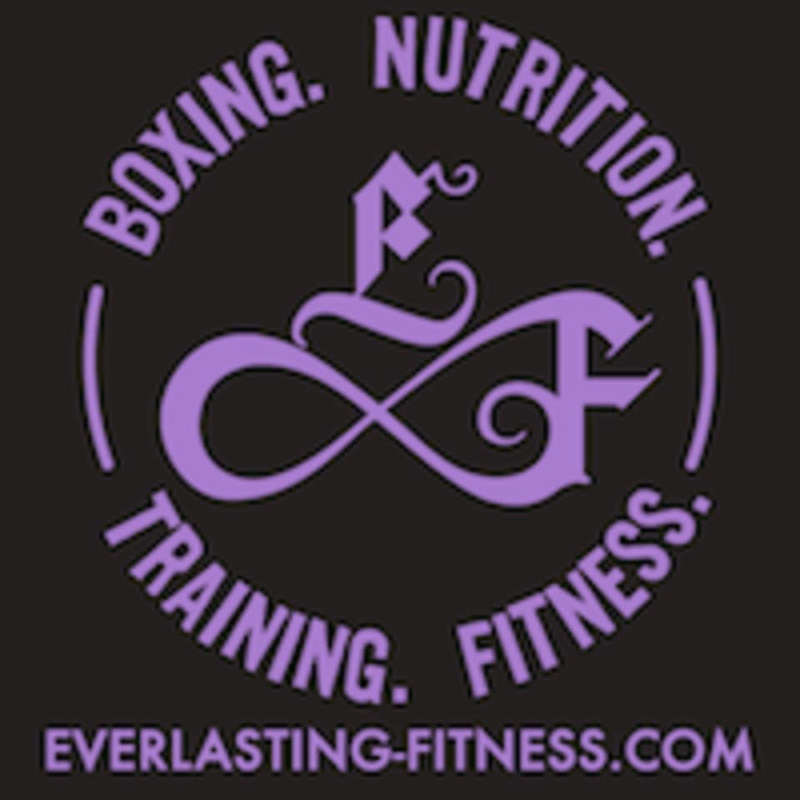 Located in Stoneham, MA, Everlasting Fitness was created by Rebecca DiNitto LeSaffre, a licensed Physical Therapist Assistant, certified Personal Trainer and Technical Boxing Instructor. We specialize in helping women over 40 regain their fitness ! Choose from a variety of fitness services – from personal training to fitness boxing – to help you reach your fitness goals regardless of your age or fitness level. Everlasting Fitness is located at 62 Z Montvale Ave, Stoneham, MA, 02180.